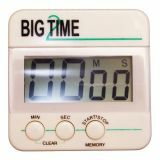 Enormous, stylish sand timer which acts as a centerpiece timing device. 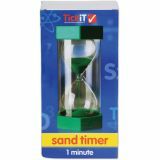 It is simply rotated to set the sand flowing. 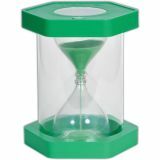 At over 1 foot high, it is ideal and strong enough for little children to use for timing events or tasks. 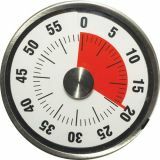 The visual appeal and its impressive size make it an excellent investment for any classroom. 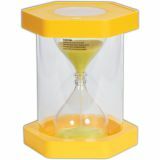 Color-coded with the time in minutes molded into the clear end caps for easy use and recognition. 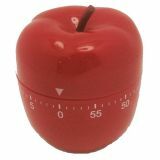 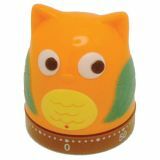 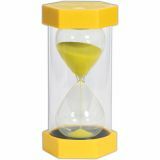 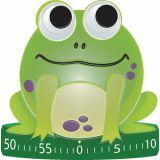 Size: 12.80" x 10.63"
This Mega Sand Timer captures the attention of elementary students and will provide a visual way to measure time! 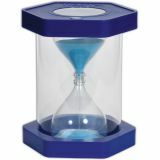 12" x 6" sand timer is constructed with molded end caps and thick, shatter-proof plastic barrier to protect inner glass. 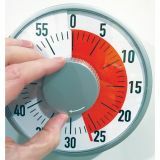 For easy identification each timer is color-coded. 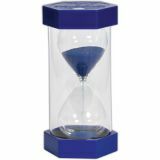 Perfect for use in games and timed activities, experiments and more!